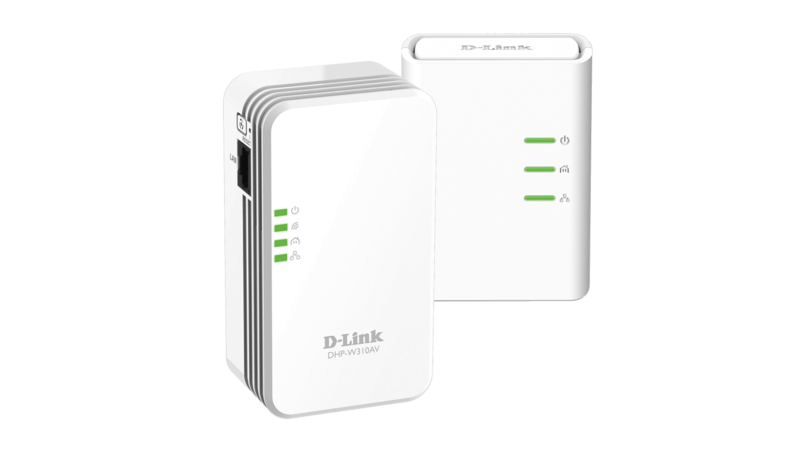 D-Link’s DHP-601AV PowerLine AV2 1000 Gigabit Starter kit makes it easy to create a high-speed network at speeds of up to 1000Mbps1. 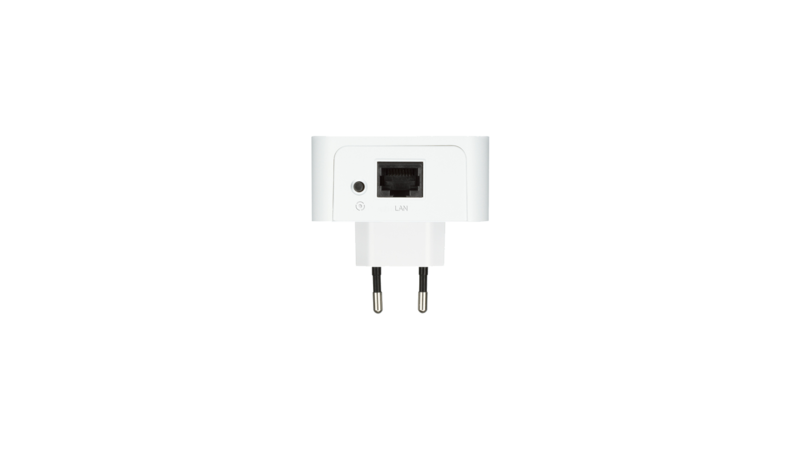 The kit includes two DHP-600AV PowerLine AV2 1000 Gigabit Adapters – simply plug one adapter into your existing router to turn any power outlet in your home into an Internet connection and then plug the other adapter into the room you want to extend your connection to. 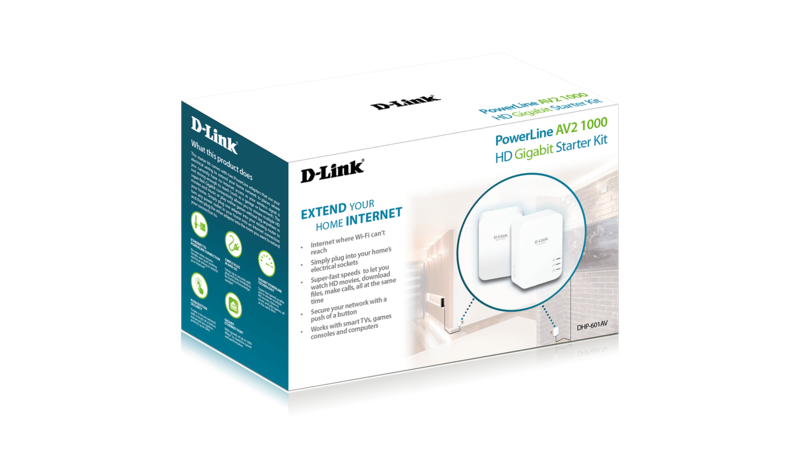 The D-Link PowerLine AV2 1000 Gigabit Starter Kit (DHP-601AV) delivers the ultimate in wired connectivity for the hard-to-reach areas of your home. 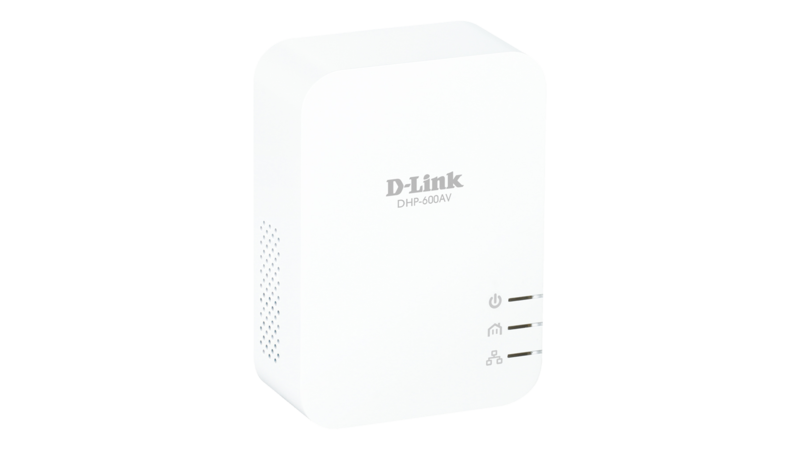 Utilising your home’s existing electrical wiring as a reliable high-speed network, the DHP-601AV makes it easy to connect computers, gaming consoles, and media players to your network without additional cables. 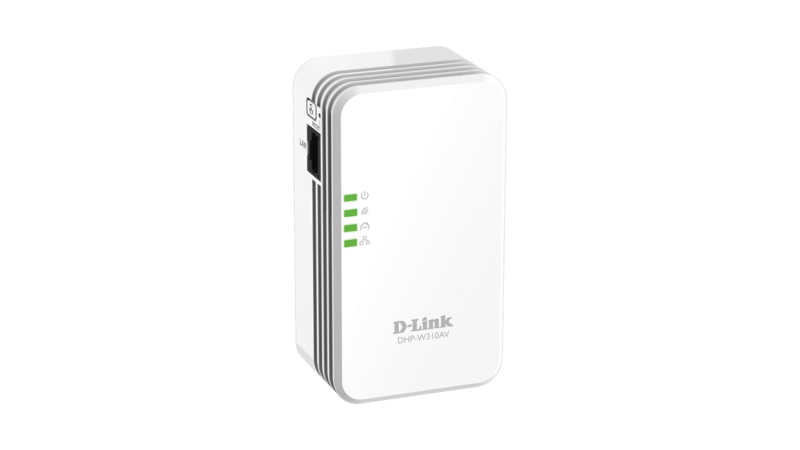 The DHP-601AV is the ideal solution for getting connected in spaces like offices, bedrooms and other areas of your home that are remotely located away from your router. 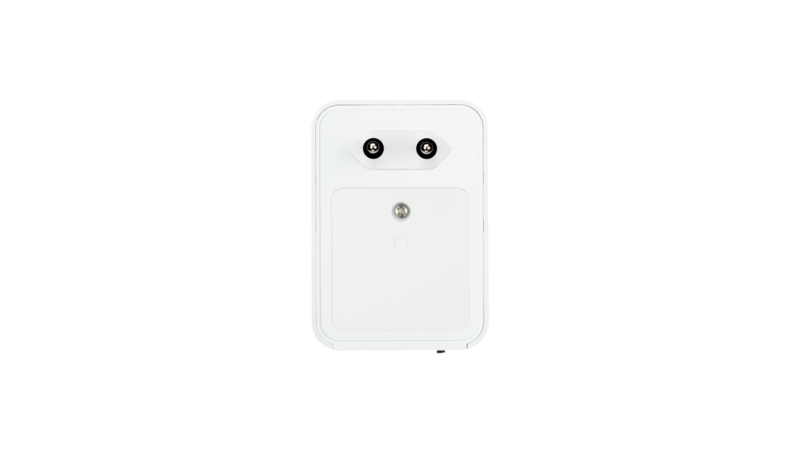 Hassle-free plug-and-play installation. They plug directly into power sockets with no additional cables required. 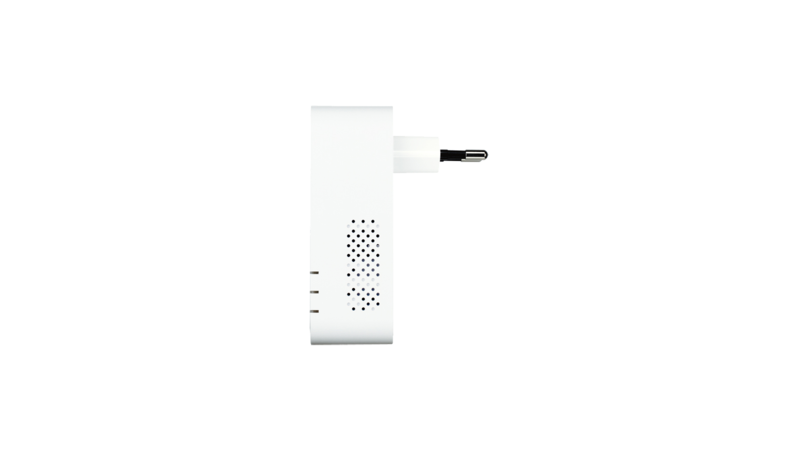 Automatically places the adapter in Sleep Mode if no data transmission or reception occurs over a certain period of time, reducing power usage by more than 85%.